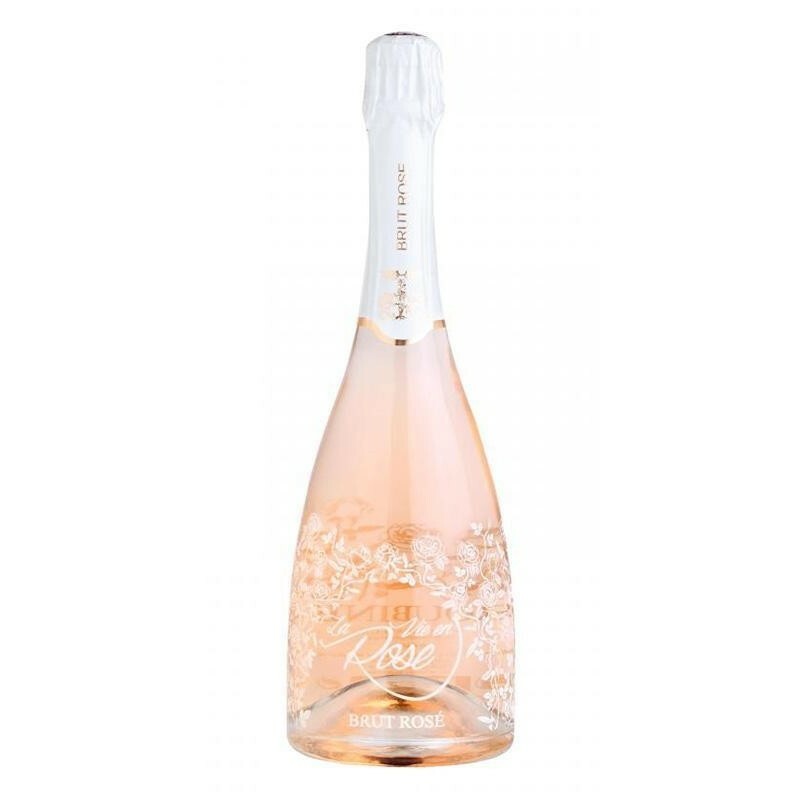 A delicate, feminine colour with stunning glints and fine, regular bubbles. The nose is honest with lovely aromas of redcurrant and blackcurrant. It is ethereal in the mouth on notes of grapefruit, roses and subtle spice. Idéal à l'apéritif ou en accompagnement de poissons. Located in the heart of Provence, between the communes of Lorgues and Draguignan, Château Roubine extends over 130 hectares, with 72 hectares of vines. 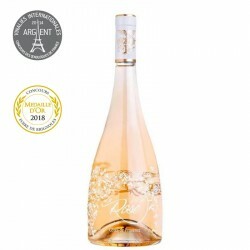 Attached to the Côtes de Provence appellation, Château Roubine's vineyard is on a clay-limestone soil and has 13 different varieties, including Mourvèdre, Grenache and Syrah. Known since the 19th century, it is part of the group of oldest vineyards in France. Its production has been recognised as a "Cru Classé", by the Ministry of Agriculture since 1995. Implementing a process for respecting the environment, Valérie Rousselle and her team apply to the letter the rules of sustainable and integrated vine growing methods, while still using cutting-edge technology.